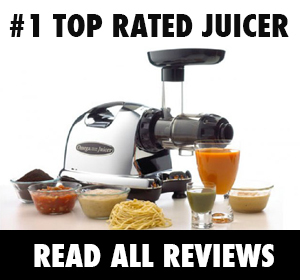 Ever wished you had a go to little list of all the best vegetables to juice? 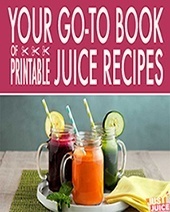 You know, something that hands you a little snippet of what to juice for what benefits? 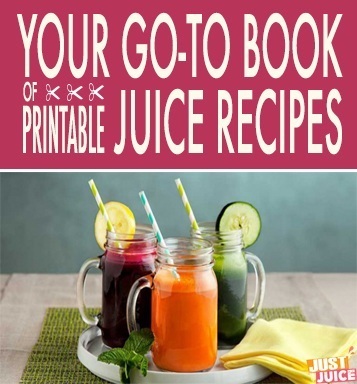 Well, we've got you covered with this little A-to-Z of vegetables to juice. You'll be very familiar with some - cucumber, anyone? - and ​might wrinkle your nose at others - um, seaweed juice? Beets' claim to fame is found in a potent phytochemical that gives these scarlet beauties their rich color - betanin, which has been proven to help you detoxify your body, reduce overall inflammation, fight free radical damage, and lower homocysteine levels in your blood to reduce your risk for cardiovascular disease. Interestingly, beets are also good for our mental health - these red beauties contain tryptophan, which helps calm your mind and reduce anxiety. Very low in calories and rich in sweet juiciness, bell peppers are an ideal "beauty" food to juice - packed with collagen-boosting vitamin C and filling enough to keep you satiated while you work toward your weight loss goals. As a member of the capsicum family, bell peppers also contain phytochemicals known to stimulate metabolism as well as to induce your brain to produce more happy hormones. Apart from being loaded with immunity-boosting vitamin C, broccoli also contains a certain antioxidant known as kaempferol which has potent anti-inflammatory properties. Broccoli is also packed with phytochemicals that have been shown to weaken cancer cells to prevent them from developing fully. When you think Brussels sprouts, think folate which is great for nursing mothers, indoles that help keep the thyroid gland healthy, and potent phytochemicals that inhibit the growth and development of cancer cells. Like most crucifers, Brussels sprouts also help get rid of bad cholesterol in the body and boost the body's immunity against inflammation. 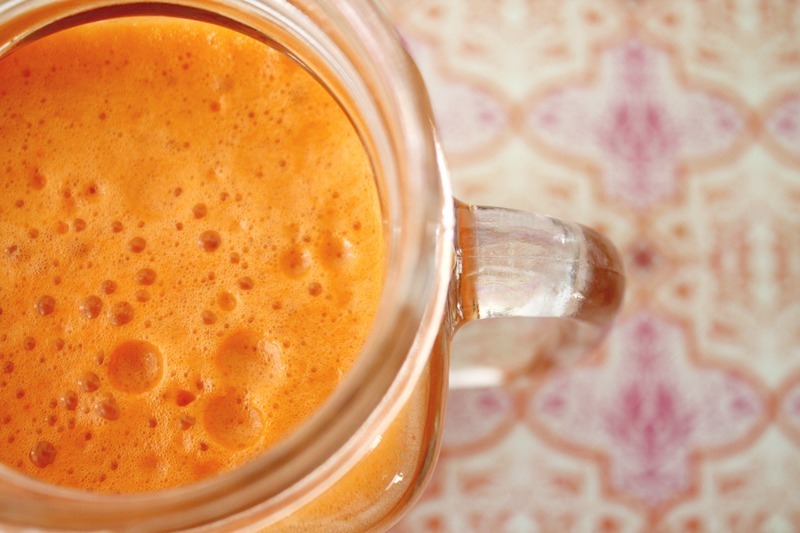 Carrots get their bright orange hue from beta-carotene, which is converted into vitamin A by the liver. Just 100g of carrots provides over 330% of your daily requirement of vitamin A, which goes a long way toward keeping your eyes healthy, your skin glowing, and helps to speed up the metabolism of blood sugar in the body. Certain phytochemicals in carrots have also been shown to boost the body's defense against cancer as well as leukemia cells. Cauliflower is a heavyweight champion in terms of health benefits. In addition to Vitamin C, folate and manganese, this cabbage flower offers antioxidant phytonutrients that lower the risk of oxidative stress in cells, a risk factor for cancer. World’s Healthiest Foods also points to studies of the activation of detoxification enzymes, anti-inflammatory effects, digestive and cardiovascular support. Celery is high in fiber and health benefits while being ridiculously low in calories. These crunchy, water-filled veggies have cancer-fighting antioxidants, phytochemicals that ward off bad breath and prevent dry mouth, and even pheromones that have been found to improve libido in men and women! Chili pepper's claim to fame is capsaicin - the compound that gives peppers their spicy kick. Chili peppers are also a very rich source of antioxidants vitamin A and C and have anti-inflammatory properties, as well as phytochemicals that reduce C-reactive proteins in the body that can cause arthritis and similar inflammatory health issues when left unchecked. Just 100g of corn gives you 9.4 grams of protein, making corn one of the best vegetarian sources of protein. Plus, a single ear of corn's got enough carbs to fill up an average adult while being lower in calories than most other grains and cereals - a good weight loss aid to keep you full on less calories. Corn's also a great source of B-vitamins and essential minerals, with 100g providing 21% of your daily requirement of phosphorus, 32% of magnesium, 15% of zinc, 22% of selenium, 16% of copper, and 24% of manganese. There's good reason cucumbers often pop up on spa menus and treatments - cukes are great for your skin. They're highly hydrating and loaded with essential minerals like silica, potassium, and magnesium which keep the skin supple and moist. Cucumbers are also extremely low in calories - not surprising since it's mostly water - and an ideal fiber-rich weight loss food to add into your smoothies when you're trying to shed pounds. When it comes to medicinal veggies, garlic is one of the most potent, most protective vegetables you can get your hands on. Garlic contains a powerful compound called allicin that has been shown to keep your heart in great shape, treat hair loss, and even clear up acne. Onions might not be the first thing you think to add to your smoothies, but a little bit of raw onion has heaps of health-protective benefits. Onions are loaded with quercetin, a compound that's been shown to inhibit the growth and development of cancer cells as well as phytochemicals which help the stomach regulate gastric acid levels. Peas are a great source of vegetarian protein, with 100g providing over 5 grams of protein. These little green yummers are also an awesome source of varied vitamins and minerals. Peas also contain compounds that speed up the metabolism of sugar in your bloodstream, helping to regulate blood glucose levels as well as contains phytochemicals that boost energy. Pumpkins are a nutritional a-bomb - literally, considering that the humble pumpkin has one of the highest levels of beta-cryptoxanthin (a vitamin A carotenoid) on earth. But that's not all - pumpkins are also rich in heart-healthy potassium, dietary fiber and its seeds are a great source of protein and even healthy fats! Next time your dealing with sinus congestion, you might want to reach for a radish. Radishes are full of flavonoids that help expel excessive mucus from the body and keep your sinuses less prone to clogging and irritation. Radishes are also a great energy-boosting veggie to blend since they contain phytochemicals that boost your body's ability to distribute fresh oxygen in your bloodstream. Sure, rhubarb isn't winning any popularity contests but it's a veggie definitely worth getting to know. This beautifully scarlet veggie is a good source of B vitamins, calcium, and vitamin K as well as a natural laxative that can prevent constipation. Oh, and did we mention it contains polyphenolic antioxidants shown to inhibit the growth of cancer cells? Seaweed juice sounds frightful but this stuff is quite delicious and seriously nutritious - in fact, its said to be up to 60 times more nutritionally potent than its land-based counterparts!. It's super rich in minerals - ​iodine, magnesium, calcium, zinc, phosphorous, and iron - as well as a detoxing, alkalizing agent. The thing is - its not the easiest thing to juice. Our recommendation is to blend this one instead - make sure to soak it in water overnight. It goes surprisingly well with pineapple, mint, lemon, and apple. Did you know just one medium-sized sweet potato gives you around 400% of your daily requirement for vitamin A? The sweet potato also has a low glycemic index, despite its natural sweetness and is great for digestion, as it's a great source of both soluble and insoluble fiber. We all know tomatoes are good for us, but do you know how much? For starters, the delish tomato is rich in lycopene, which strengthens the cardiovascular system, keeps the skin glowing, and even maintains bone resiliency. Naturally slightly sweet, chock full of filling fiber, and only 16 calories per 100g - zucchini is the veggie to reach for when you're juicing to lose weight.